Reminiscent of the islands, this well-balanced blend features hazelnut notes and light caramel flavors. 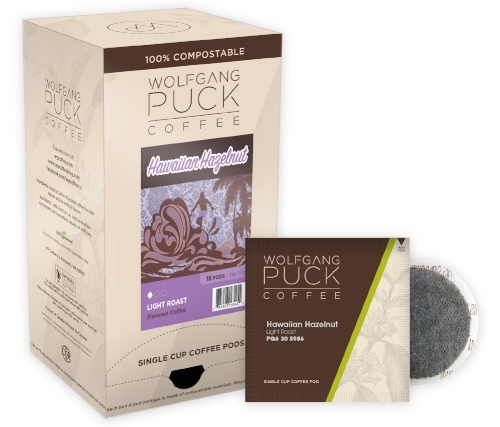 One of our favorite summer blends, this coffee will take you to your "happy place" in no time! We've paired this delicious, smooth blend with Chef Wolfgang Puck's favorite chocolate cake to ensure a perfect moment away from it all. Enjoy!